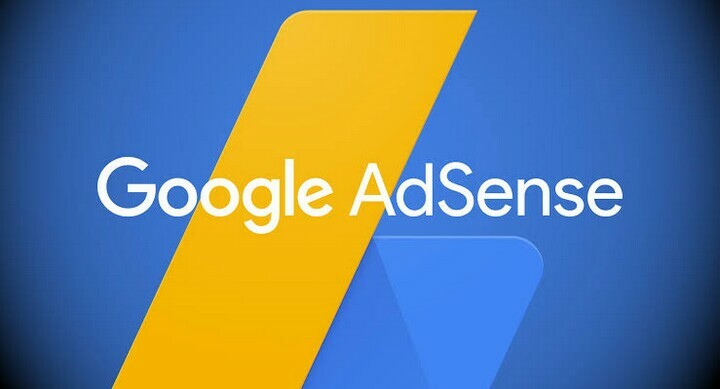 I realised many are faced with challenges getting their Adsense PIN delivered to them here in Nigeria after scaling through the strict approval process. Who do we blame here (Post office, Adsense, You). Well, majority of the blame goes to you (for not doing the right thing) and a minute part to Post office (at times they seems to neglect their duties). Why is it important to add a P O Box to your address? 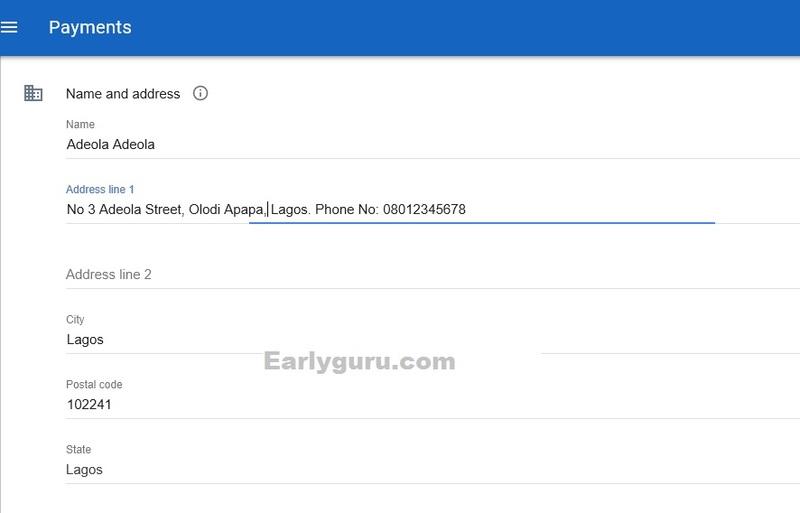 As we all know, locating a street/house address can be quite challenging here in Nigeria. When you add a functional Box address, your mail will be sent directly to the place (and if it's a post office, they'll handle the delivery) by sending you a text message or a call via the number you included in your address. 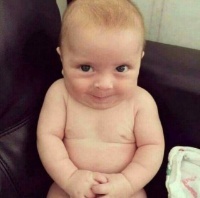 I most cases, they won't come to your house to deliver your letter, so, if you don't hear from them, go there to ask them yourself. If there is anything that is not clear to you, drop your questions below! Yessss! I finally got my Adsense pin with the help of this tutorial. You will pay a small amount for it at the post office, Nothing is free in Nigeria.